A boat propeller repaired at Wilmington Propeller ServiceTM will exceed manufacturer's specifications. 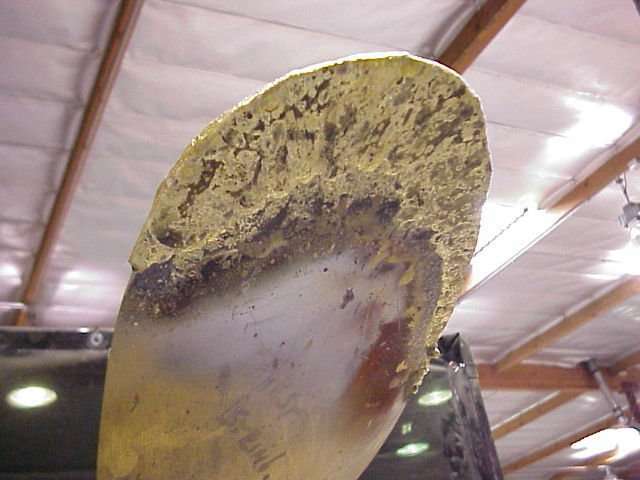 Our state-of-the-art equipment enables us to turn out the highest quality work available. 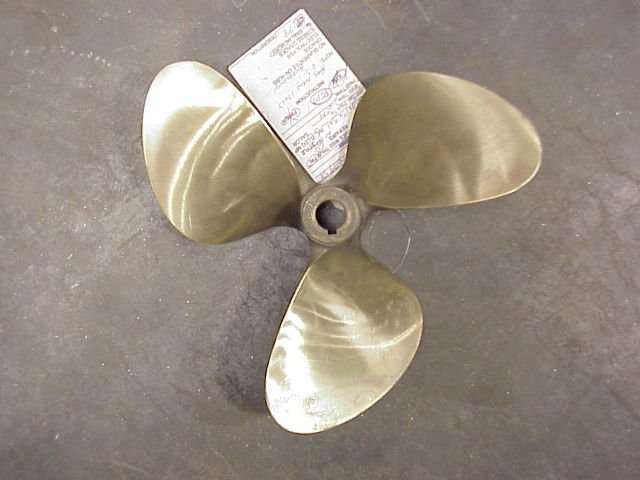 We have the ability to repair all brands of boat propellers made. We can customize boat propellers to meet individual needs. This is done by adding or reducing pitch, adding or removing cup or by adding diameter to the boat propeller. We offer you computerized pitch reports and computerized dynamic balancing reports. 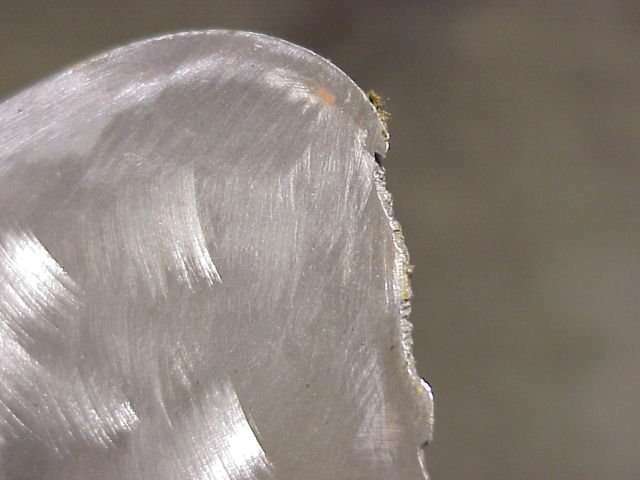 Most boat propeller repairs are accomplished within two to three business days. 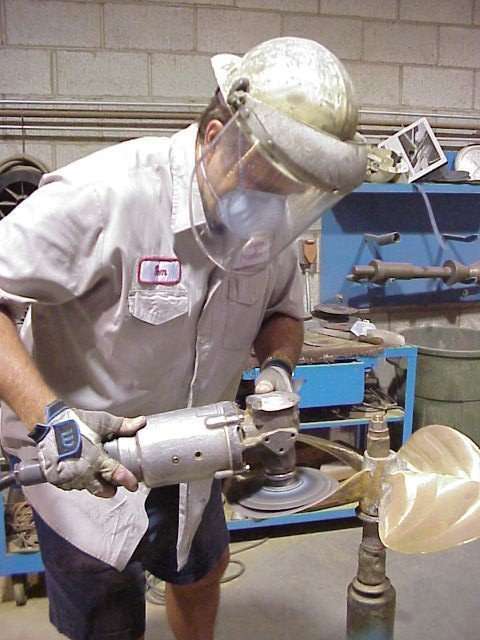 We specialize in repairing all boat propellers from 12 inch to 16 feet in diameter.